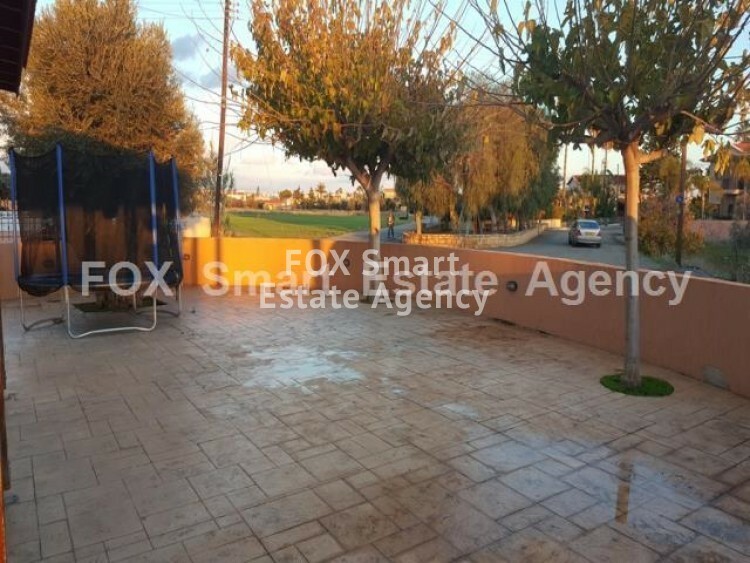 Amazing 4 bedroom bungalow of 350sqm internal area build on a plot of 1500sqm in now available for rent. 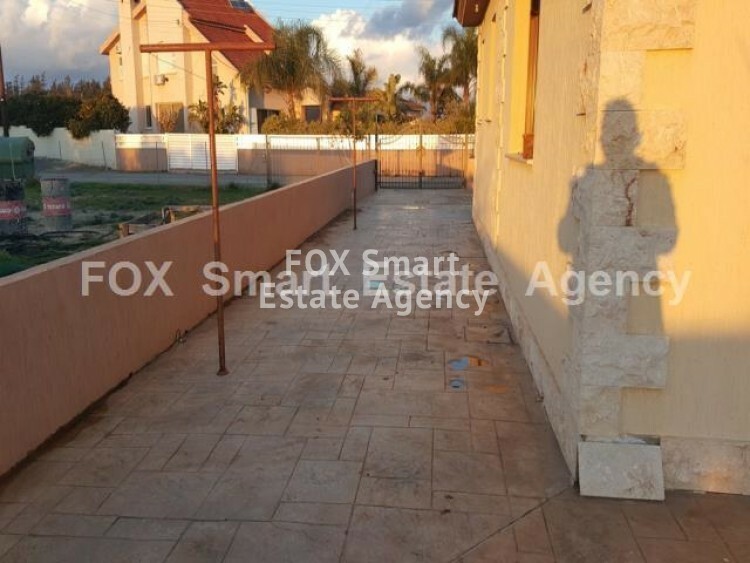 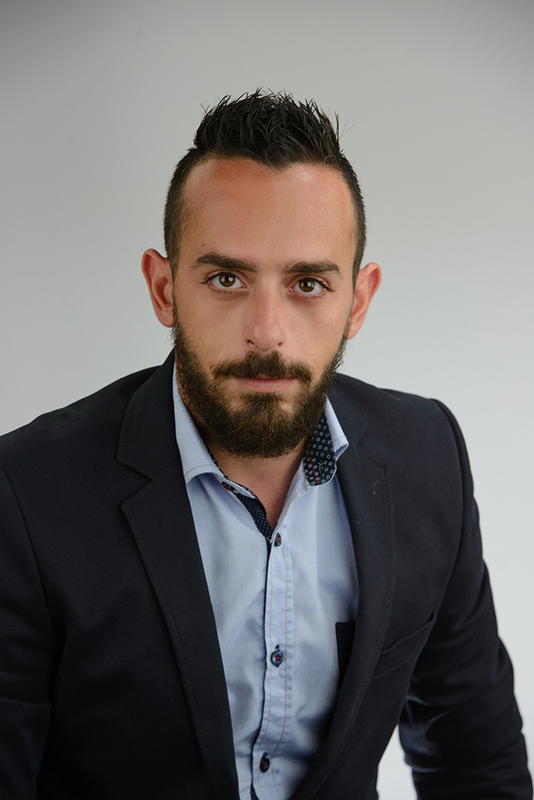 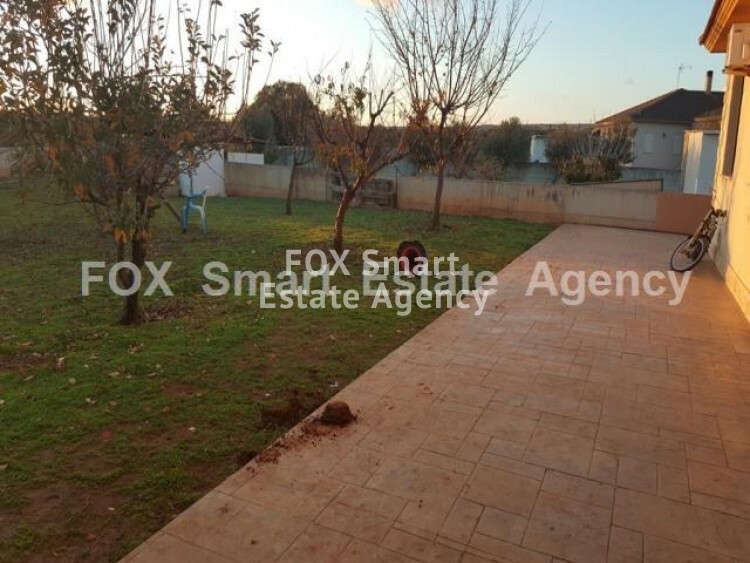 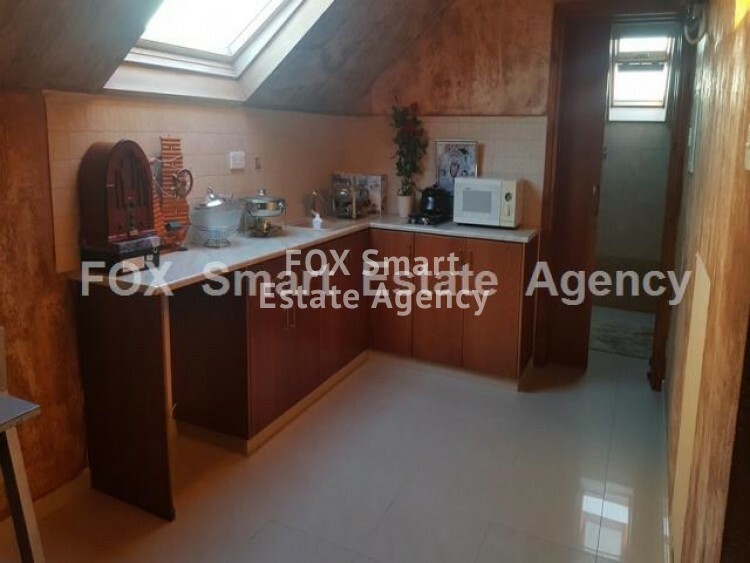 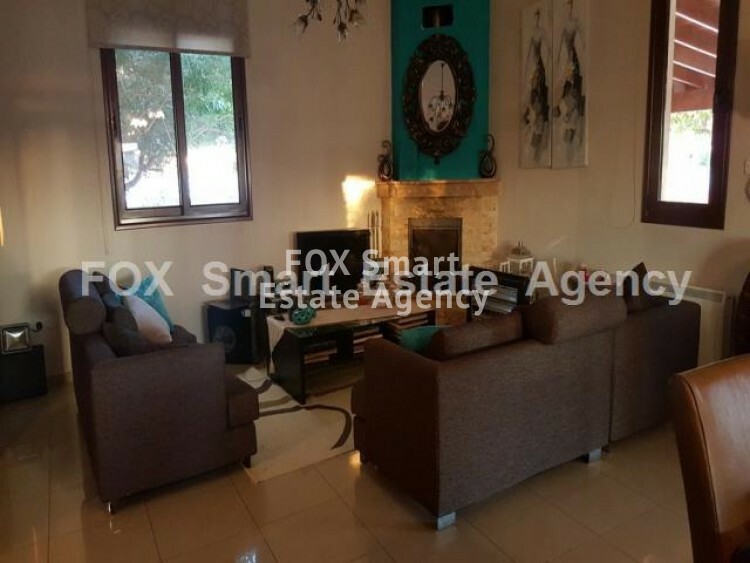 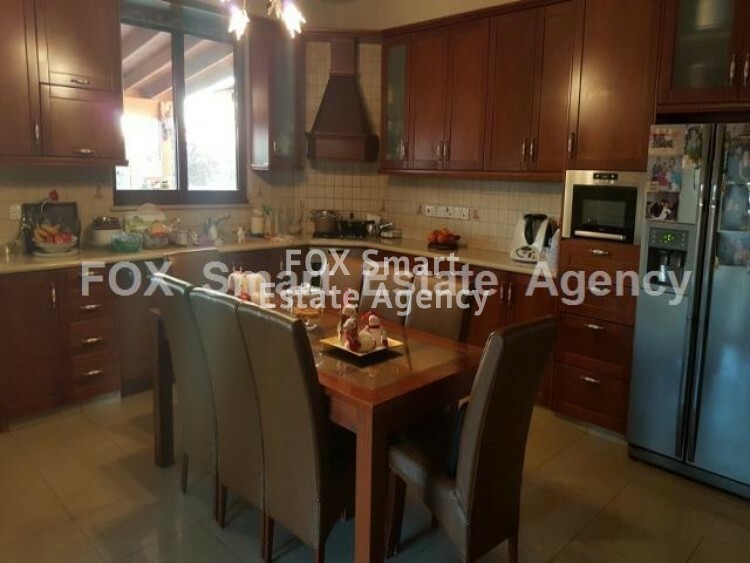 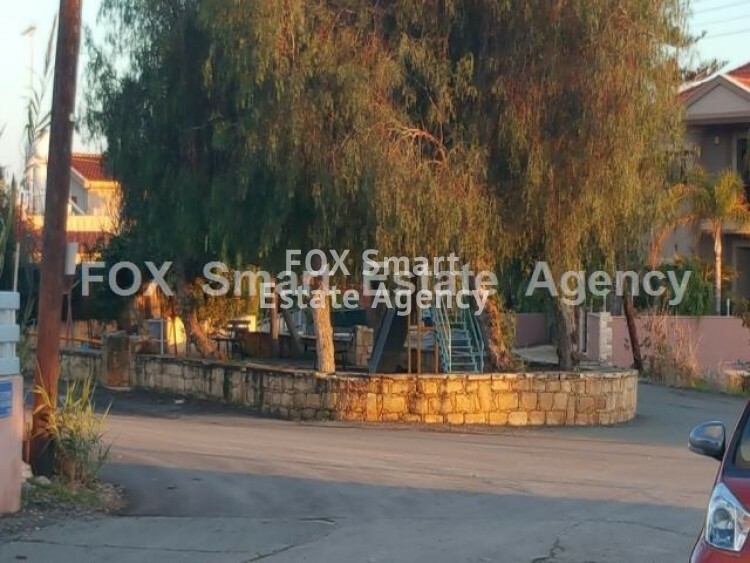 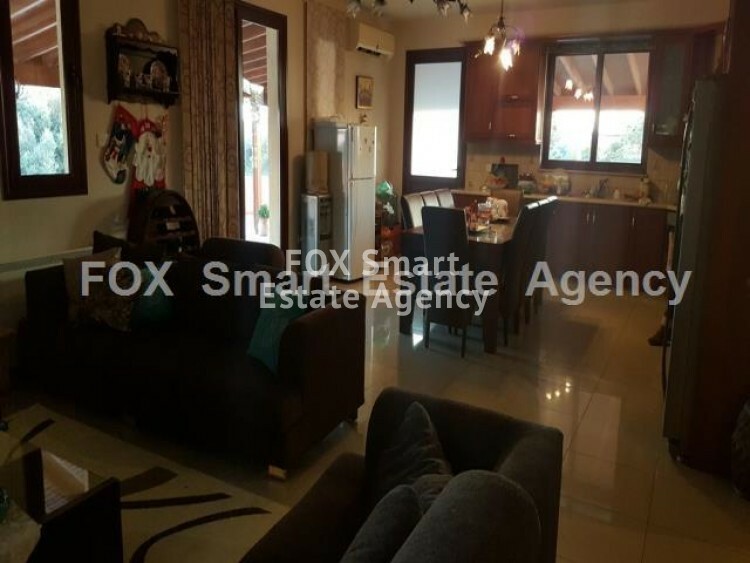 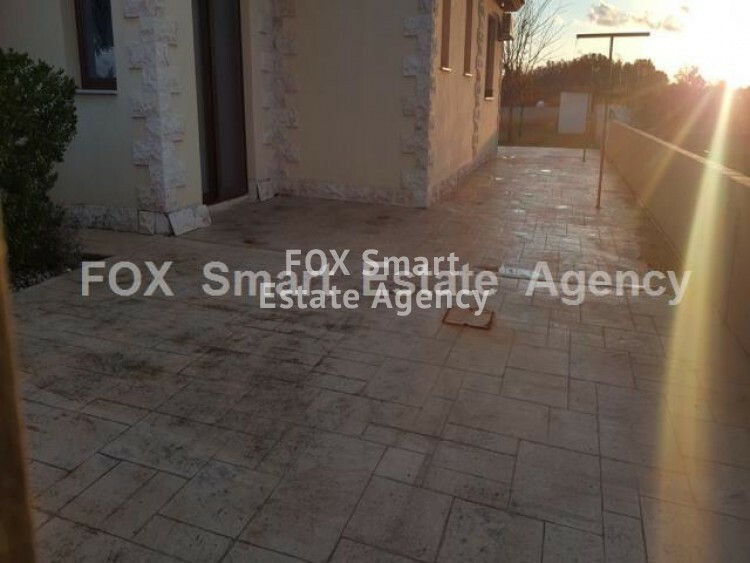 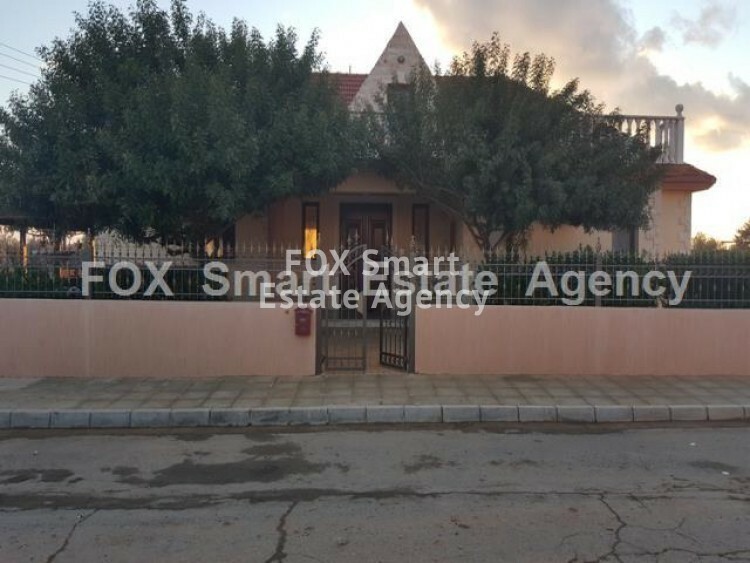 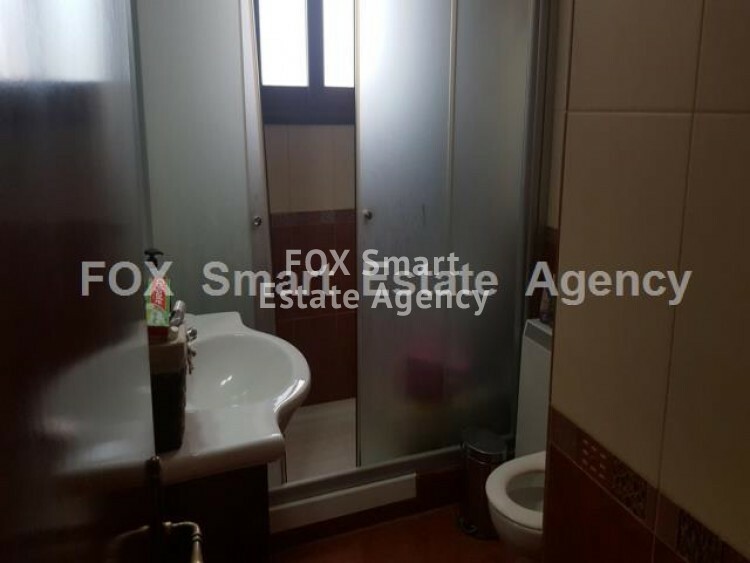 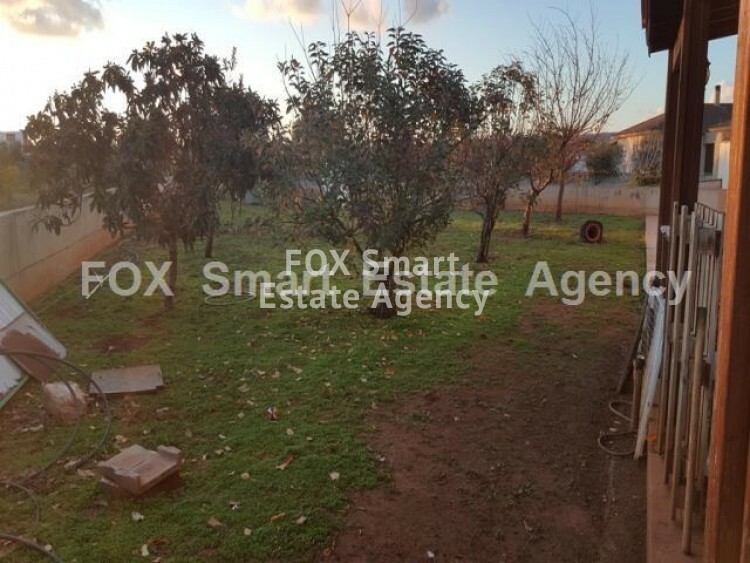 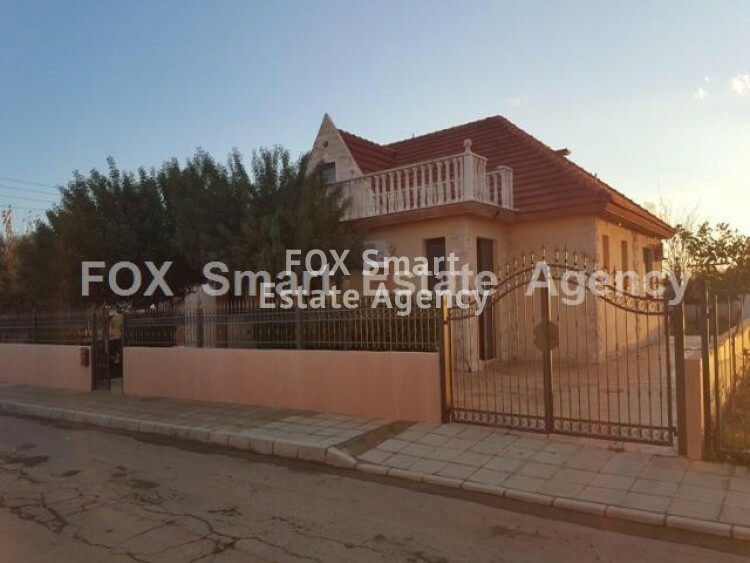 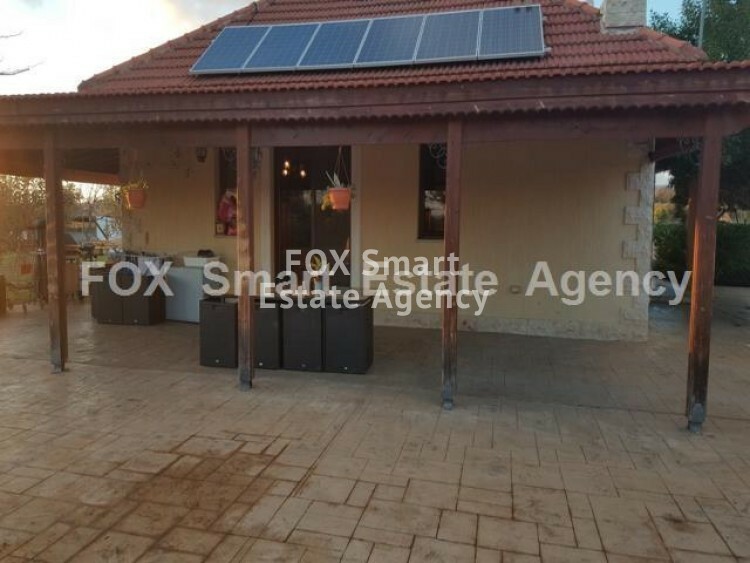 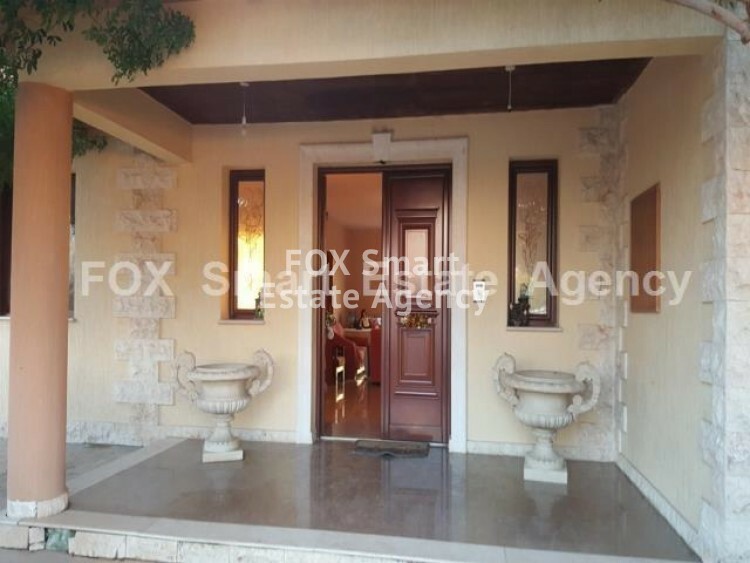 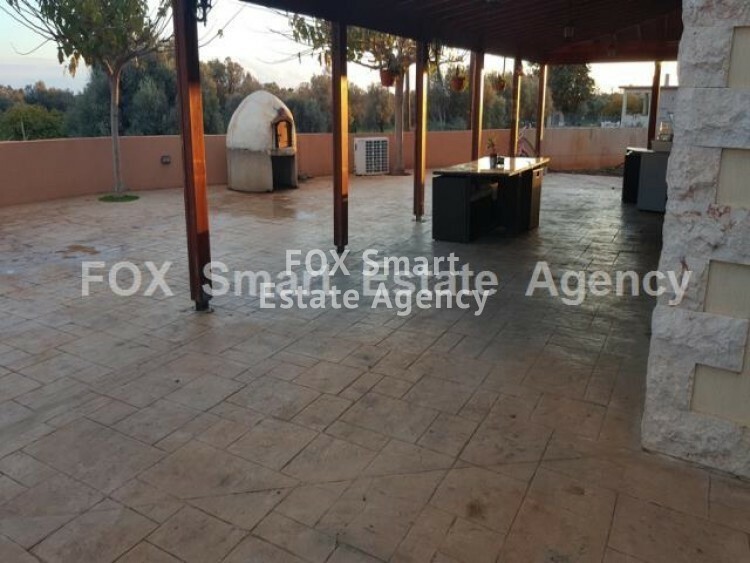 The house is located in a very quiet area in Kolossi, with very easy access from the highway, and not so many houses in the surrounding area. 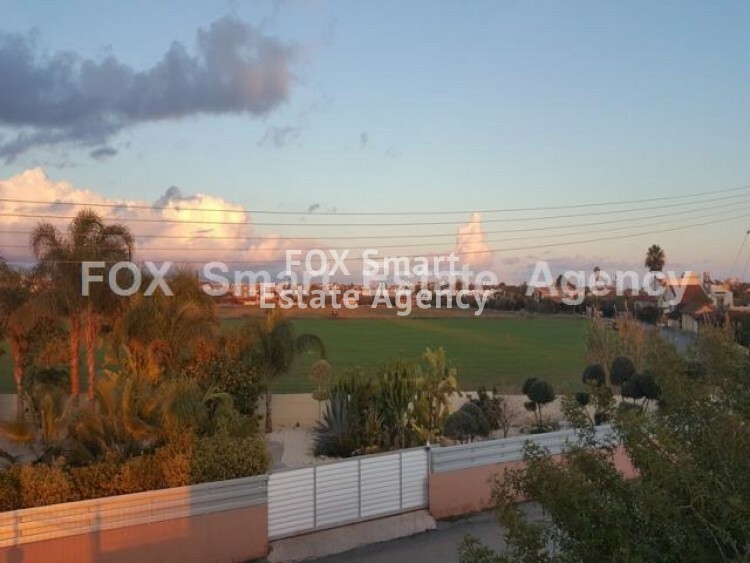 There is green area on all sides of the house as you can see from the photo. 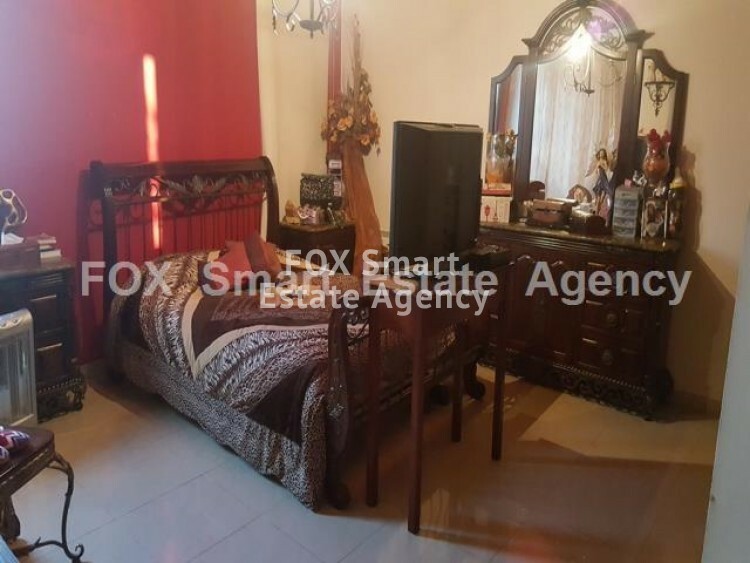 Big separate kitchen with sitting place on ti with fire place, big living room and three big size bedrooms, one en suit with shower and toilet also. 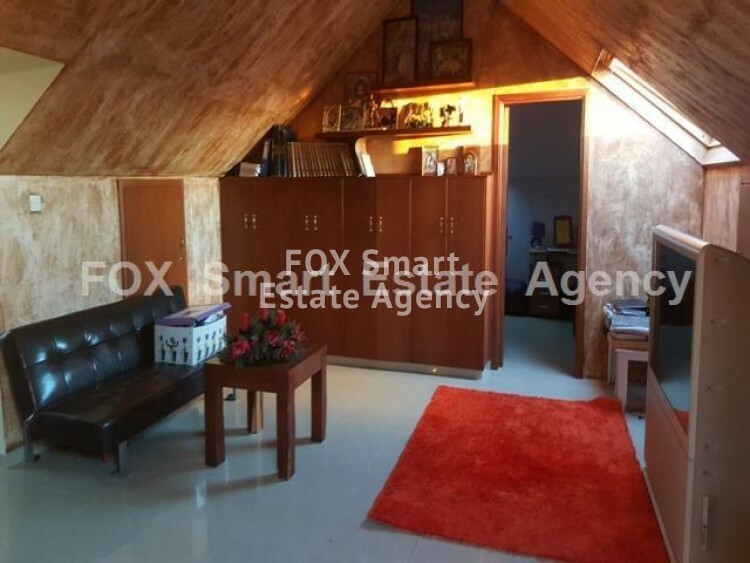 There is a small stairway that leads to the loft which the owner made into a fourth bedroom, or as a guest room. 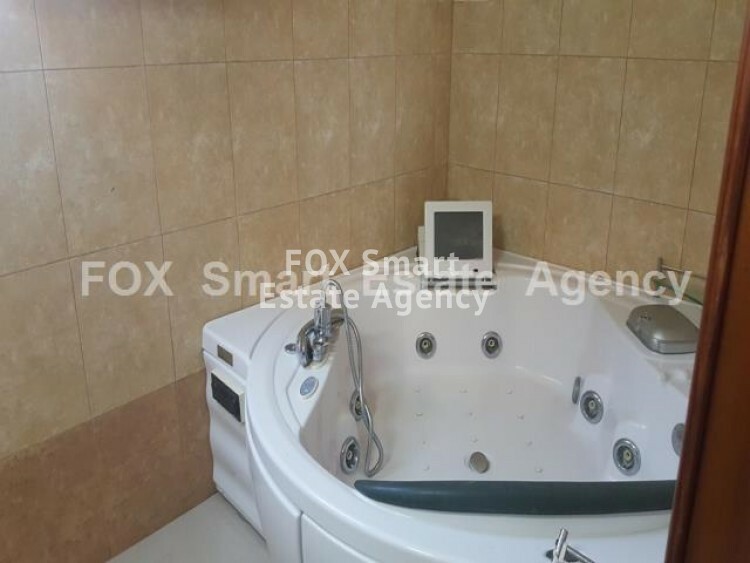 With kitchen, extra toilet with Jacuzzi inside, sitting place and a big balcony outside of it. 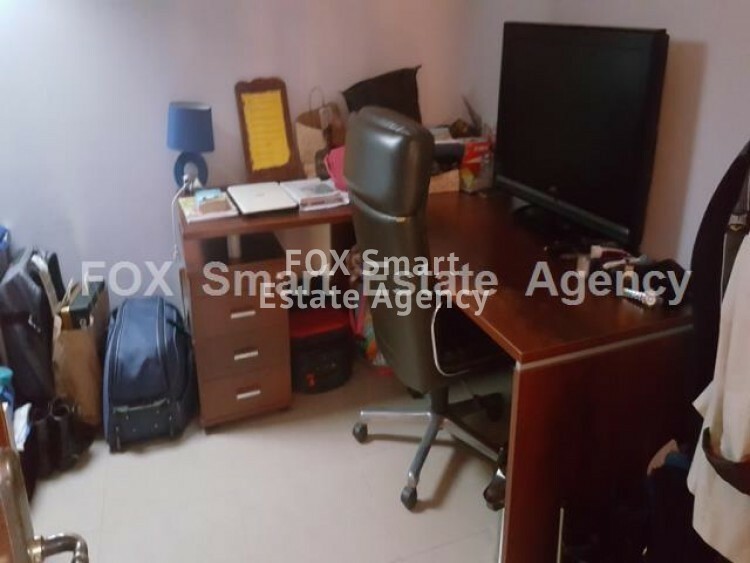 You can use this extra room as office, guest room, maintenance room or play room as well. 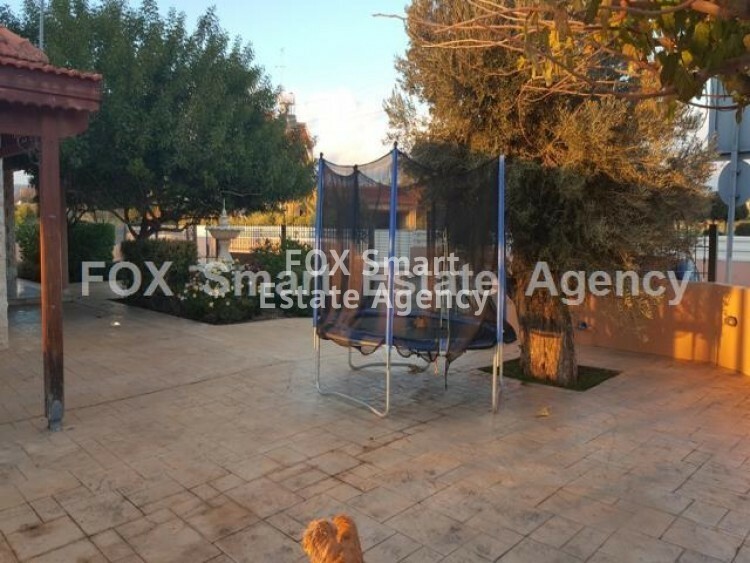 Outside there is a huge garden, many parking place, with electric entrance door, covered verandas, barbecue place and much place for the kids to play. 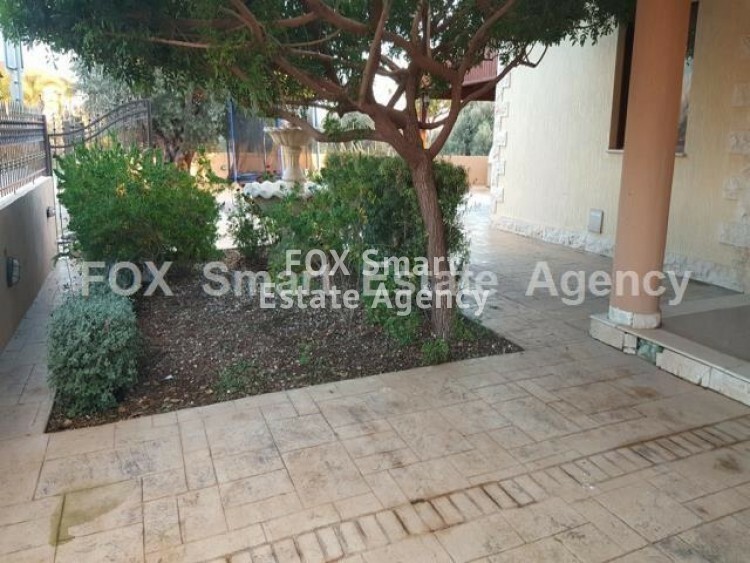 Opposite there is also a park.